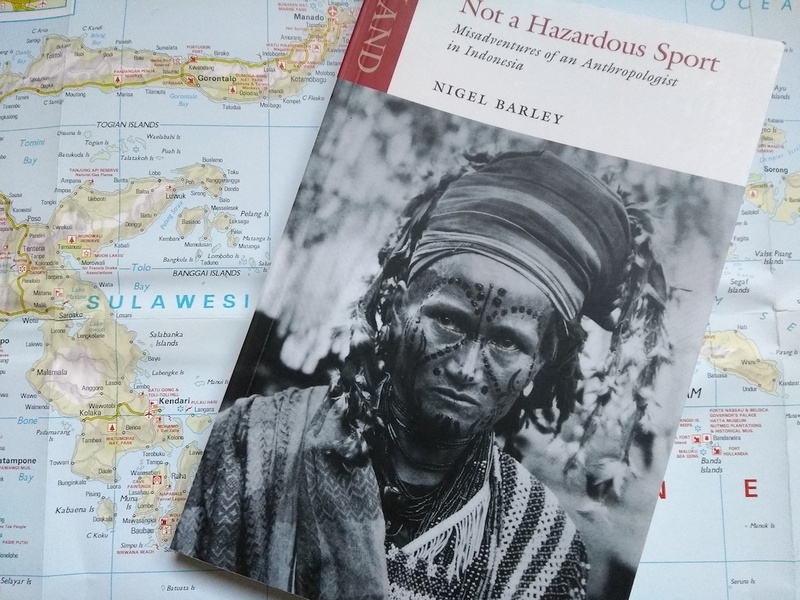 This time, he leaves Africa behind and sets his compass for the Indonesian island of Sulawesi, where he hopes to live among the Torajan people, mountain pagans known for their elaborate ancestor cults and traditional buildings. This final volume is also closest of the three to what most readers would think of as travel literature. 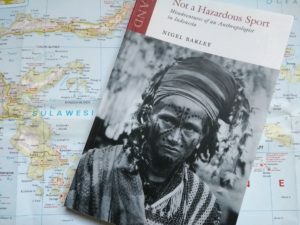 The events of the first two books were set entirely in Cameroon, apart from brief opening and closing scenes in England, and they dealt with the struggles of the anthropologist to come to grips with fieldwork among an alien tribe. With Not a Hazardous Sport, the first 50 pages are taken up with getting to Barley’s area of research. He struggles through a transit layover in still-Soviet Russia, courtesy of a cheap Aeroflot ticket, and continues onwards to Singapore. After a brief stop in search of cheap air tickets and transvestite prostitutes in Bugis Street, he continues to Jakarta, gravely offends a puppeteer, and makes his way down the island of Java by bus. In Surabaya he secures passage on a boat to Ujung Pandang, the capital of Sulawesi. And only then does he make his way to the highland village where he will meet his Torajan informants. 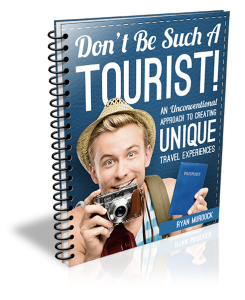 You’ll find the author’s trademark debunking of anthropological tropes here, too, and if you’re an independent traveler, many of them will hit home. This is just as true of travel, and Barley goes on to examine our tendency to never take a place at face value, to always search for something that lives up to our stereotype of the world, or that is diametrically opposed to the world of home we’re trying to escape. As he discovers in the villages and towns of Sulawesi, real life is a blend of the traditional and the modern. And that clash is often at its most vibrant in urban areas. Anyone who has lived in Asia and is close to our above six feet tall will relate to this. I can’t count the number of times I nearly knocked myself unconscious passing from the living area to the kitchen of my Tokyo flat. I’m sure many more incidents were blotted out by traumatic brain injury. This book — and the trilogy — ends by turning the anthropological lens back on ourselves, as Barley brings three Torajan carvers and his assistant to London in order to build a traditional rice barn inside the Museum of Mankind. That closing chapter is a comic masterpiece. I won’t comment on it further except to say you really must read it for yourself. A description would only rob it of humour. This was my favourite volume of Barley’s trilogy of anthropological journeys. All three books are filled with honesty, humour and keen observations. But Barley has really hit his stride in this last instalment. His writing is perfectly polished, he’s honed in on his style, and every image is infused with humour and originality.